Home > Blog > Beautiful Day! If only every day were like today – you could walk forever when the conditions are this great. Two fantastic walks today – the first at Mugdock with Holly & Ivy, Rudi & Sheulie, Kellie, Herbie, Lucy and new boy Max (who is still a little unsure!). 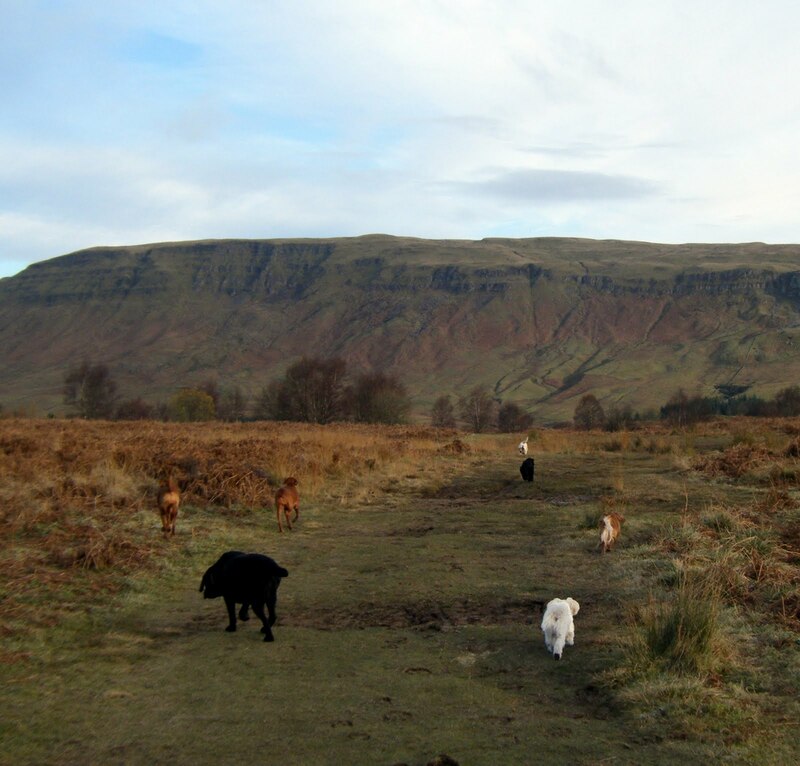 This afternoon was out at Drymen for a change of scene with Rio, Laddie & Meg, Kellie, Riley, Jude, Buddy and Skye. The scenery today was breathtaking – I am so lucky to have a job that I love with the best dogs ever! !